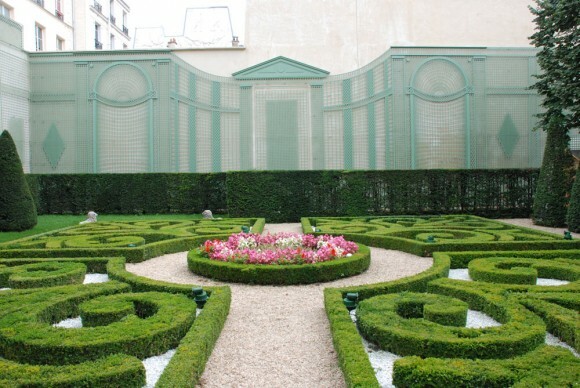 The Museum of Hunting is a private museum located in paris and founded in 1964. It is entirely restored by Tricotel, based on the pictures of the time. The picture gallery shows the before and after restoration. The whole treillage against the wall has been worked on.